High Quality Bespoke Joinery | R.S. Sets Ltd.
From the simplest to the most complex of concepts, R.S. Sets’ qualified joiners are dedicated to delivering high quality corporate and commercial bespoke joinery design. 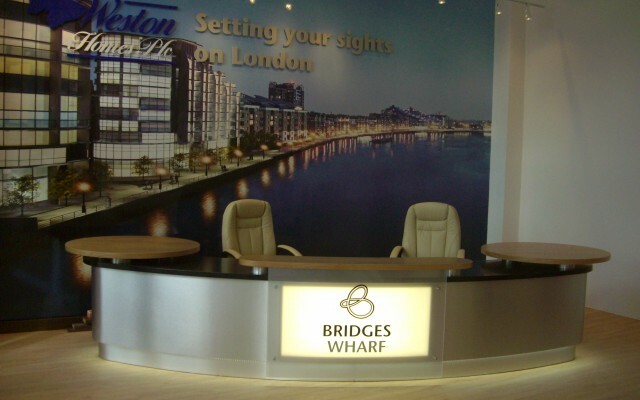 From inspiring pieces of furniture and bars through to fitted displays and reception desks for brands including Pyroban, Bridges Wharf, Kings Island’s Marketing Suite, Respire and Steamer Trading, we’ll support your project from design through to construction and installation. 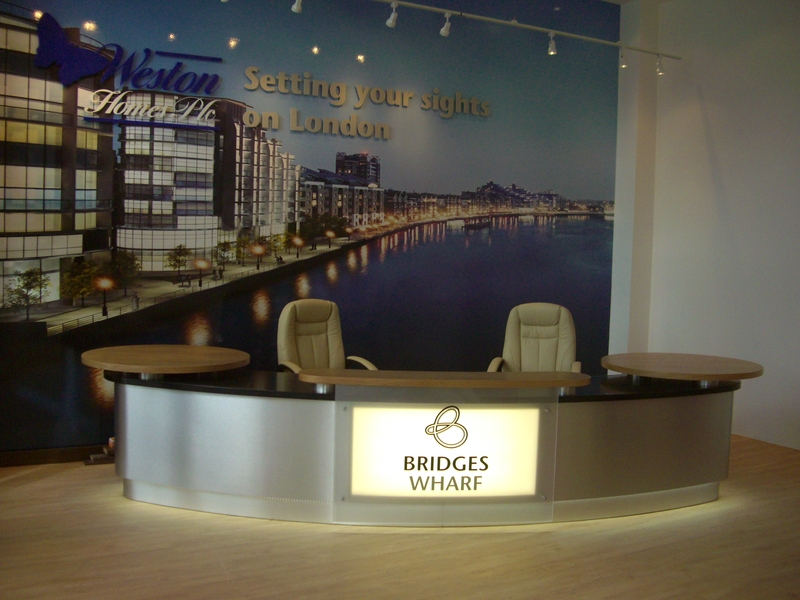 With quality materials from premium suppliers – including Perspex, metal, glass and wood such as Acoya’s sustainably produced timber – and the use of our modern 10,000ft² facilities in Alton, combined with our team’s extensive experience and know-how, we’ll transform your interiors and displays into a unique and distinctive space reflecting your brand image and corporate personality.